SHEL LIFE TO AN EXTREME! 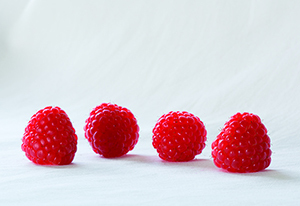 Kweli® is a primocane raspberry variety for fairly universal use. The variety is easy to grow and gives high to very high yields. The fruit have an excellent shelf life, which enables transport over longer distances, thereby opening up new markets. This makes Kweli® a very attractive variety for many producers. Mapema® is an early fruiting and easily to grow primocane with a high yield. This variety produces large, conical fruit with a beautiful, deep colour. 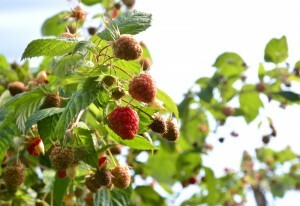 The raspberries are of excellent quality and easy to pick. 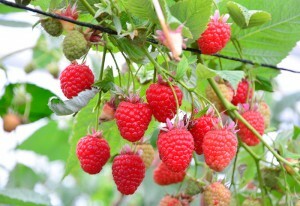 Wengi is a primocane raspberry variety with an enormous yield. Many other varieties fall far behind in this regard. The raspberries have a beautiful bright colour, a long shelf life and their quality remains good during transport. Moreover, this variety tolerates high temperatures and is easy to grow. 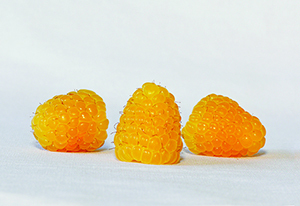 Jambo® is a new primocane raspberry variety that produces firm fruit in a remarkable, bright yellow colour. Even days after harvesting, this colour is maintained. This variety is easy to grow and produces a high yield. 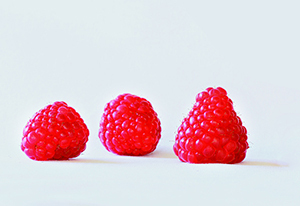 Jambo® is attractive to markets looking for fruit with a different, unique appearance. 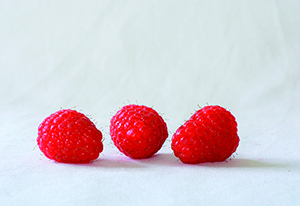 Sarafina is a new star in the world of autumn raspberries. 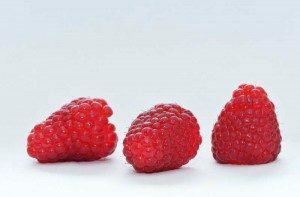 This variety produces large, exceptionally beautiful raspberries with a bright orange red raspberry colour. 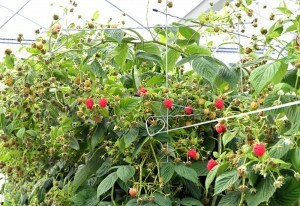 The conical, firm berries have good flavour and are very easy to pick. 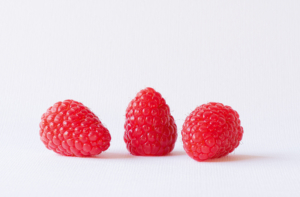 The raspberry varieties of Advanced Berry Breeding are protected by Plant Breeders’ Rights and trade mark rights. The production and sales of plants, as well as fruit production requires a license. For licenses contact Advanced Berry Breeding:info@abbreeding.nl.